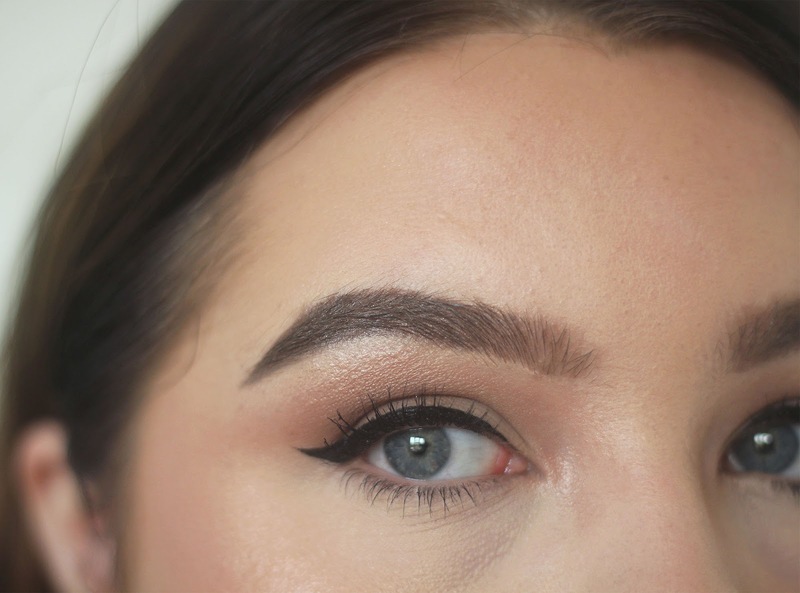 My brows are very important to me, I fuss over my brows; shaping them and filling them in is probably where I spend the most time when doing my make up. The formula is too soft. I'd prefer a harder pencil so that I can use a bit more pressure and be a bit more precise. It's so soft that once applied to the skin, it's almost powder like - I find this means it smudges more, because it's not a powder, it's still quite waxy. With my Brow Wiz, if I make a mistake, I can just gently tap it away with my finger. If I touch my brows at all when this product is on it, it smudges quite noticeably. The formula on the definer shade is too hard to blend. The nib is too fat, I prefer a finer point. The colours are too pigmented - so my brows end up too strong. 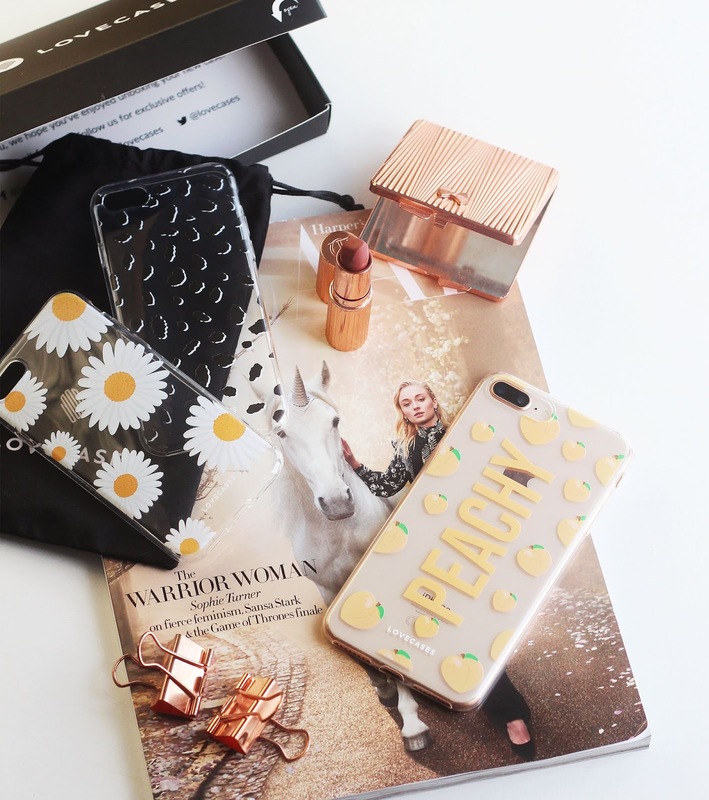 Whilst I don't mind this for a full face, going-out-glam (think: bold smokey eye), for every day wear, this is too much of an 'Instagram brow' for my taste. I'd prefer a softer pigment that can be built up where, and if, I want it. I think it's too expensive for a brow product, and think the idea that it's 'four products in one' is a bit gimmicky. I always find myself reaching for more brow products when I use this anyway, so the four-in-one feature is moot. 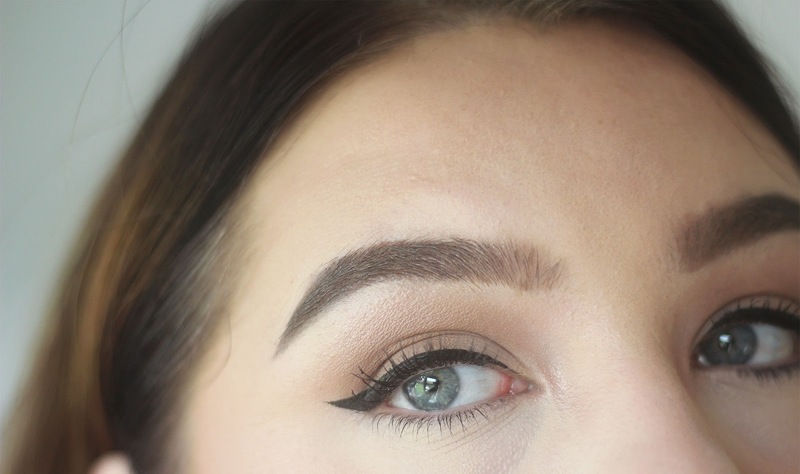 So, if you like an Instagram brow, and like it everyday; if you carve out your brows with concealer until they're flawlessly defined; if you actively enjoy a 'gradient effect' brow - you'll probably enjoy this and get a lot of use out of it. 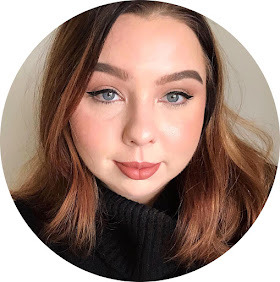 But if, like me, you're more partial to a natural looking brow - especially for everyday - I'd opt for something like the Anastasia Beverly Hills Brow Wiz or the Blinc Brow Pencil. 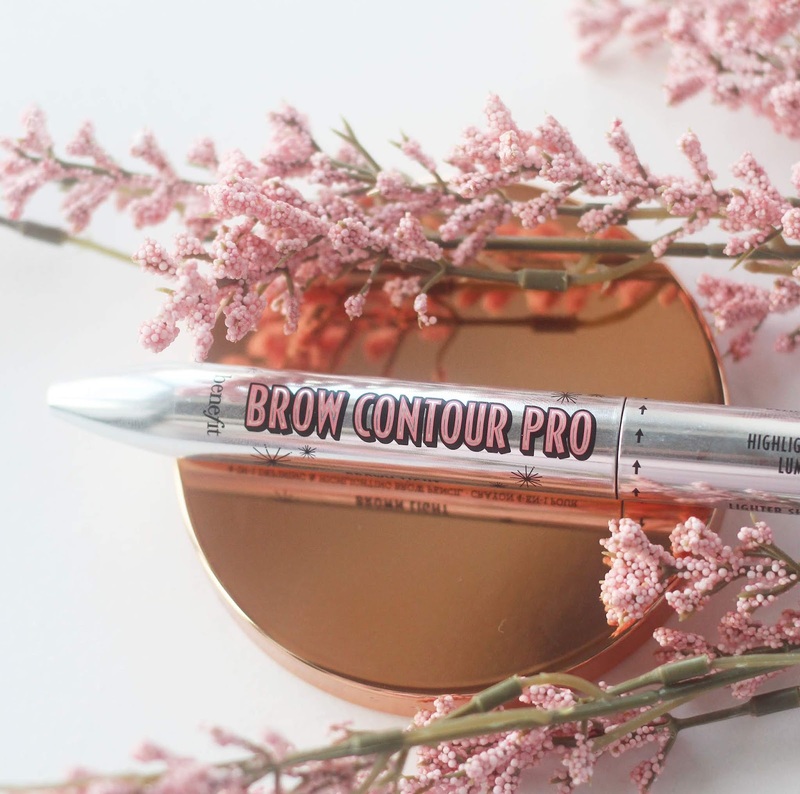 I've only tried the Goof Proof and Brow Zings from Benefit's eyebrow range and I thought that they were both over-hyped so it was interesting to see that you think this is too. I have to say your brows look amazing but I agree that their prices are too high for what you get.